Finally! 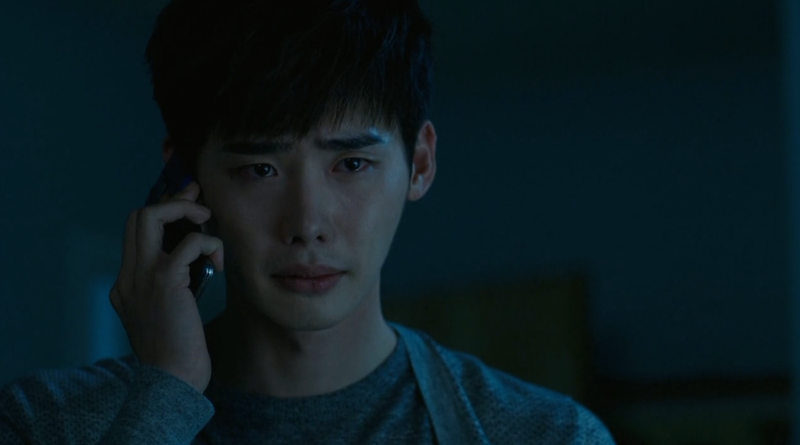 Episode 14 of Doctor Stranger brings answers to some of the questions that have been haunting us viewers for far too long. 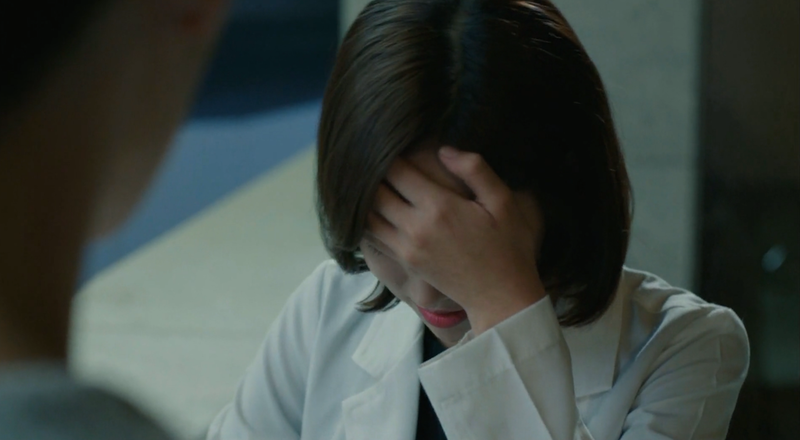 Jae Hee shares her motives with Hoon and she even reveals that the Prime Minster is not actually the patient they will be operating on. 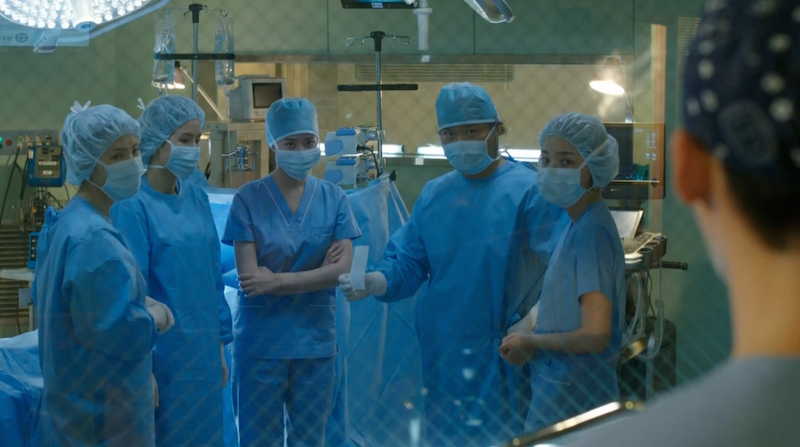 The surgery competition is revived once again and Hoon runs into some complications with trusting Jae Hee. With only six more episodes, I hope more answers continue to come to us in a downpour. I’m done with all this guessing and uncertainty! Episode 14 begins with Hoon connecting with someone who knew his mother in the United States. She answers the phone and tells Hoon that his mom went to find him in South Korea 20 years ago. She hasn’t heard from her since. 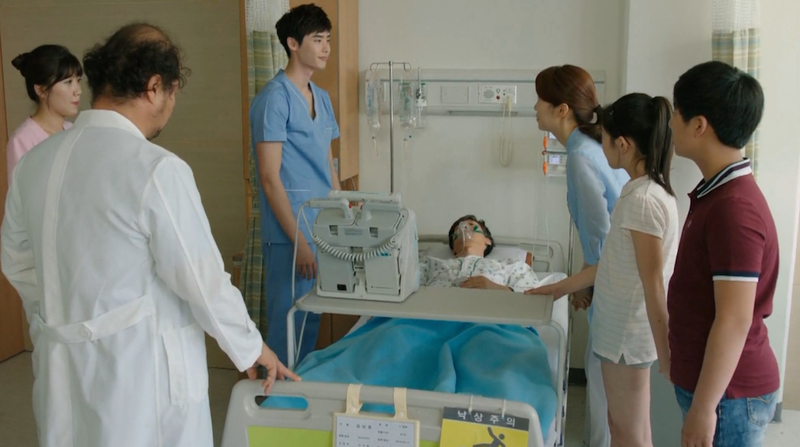 Hoon quickly pieces this information together and discovers that the woman at the hospital is actually his mom. The Prime Minister’s call shortly thereafter confirms his suspicions. 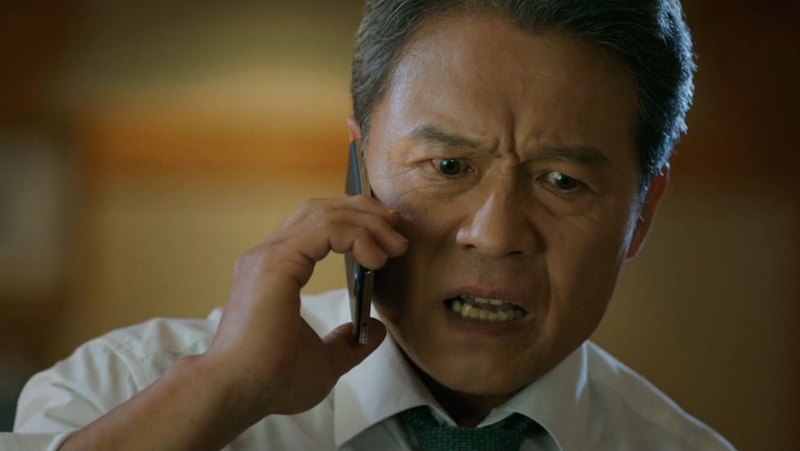 Jae Hee acts first, rescuing Hoon’s mom from the clutches of the Prime Minster. 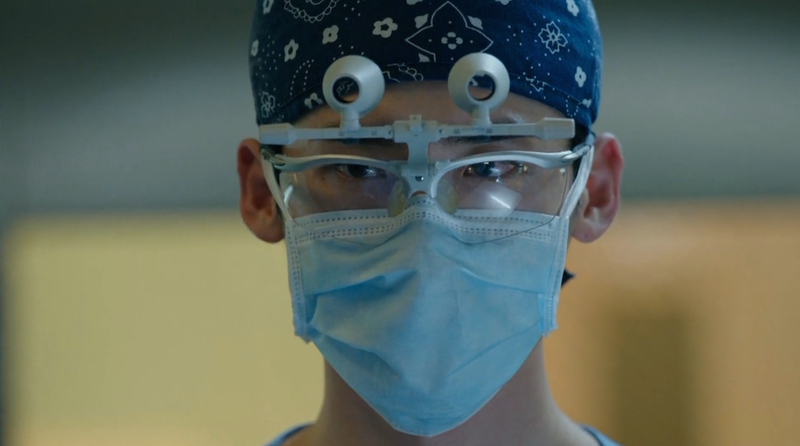 By using the cover of being in surgery, she sneaks Hoon’s mom our right from under the watchful eye of the security guards. 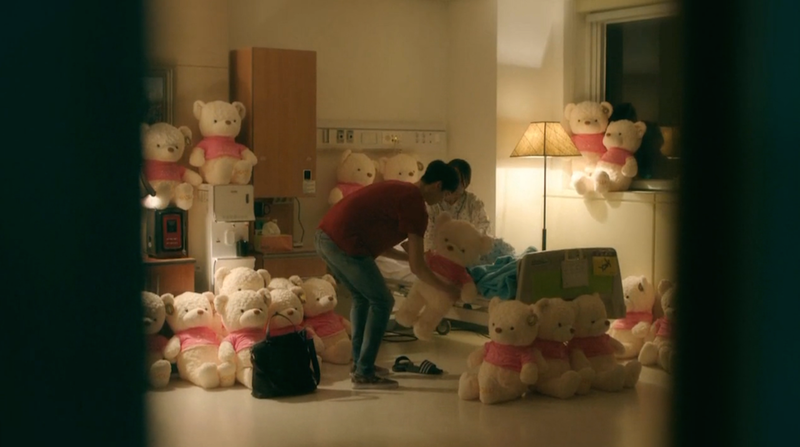 She decides to seek the help of Chang Yi since Jae Hee knows her to be completely loyal to Hoon. Needless to say, the Prime Minster is livid that they lost track of Hoon’s mother. Now he has one less thing to dangle in front of Hoon to get him to comply with his wants. 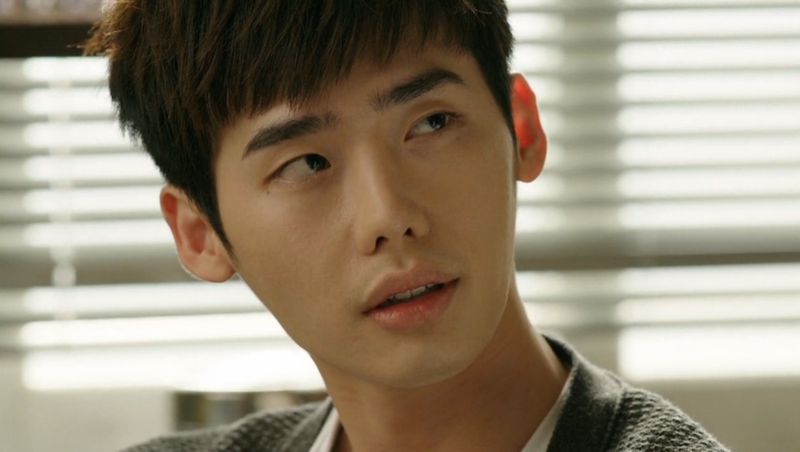 Hoon can’t take much more of Jae Hee’s secrecy. He finally snaps, questioning if he can trust her and her plans. 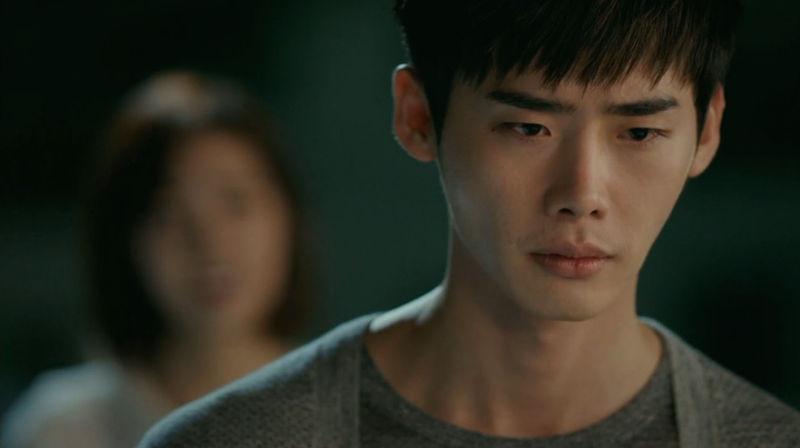 His anger especially flares when he finds that Jae Hee knew about his mom but never let him know of her whereabouts. 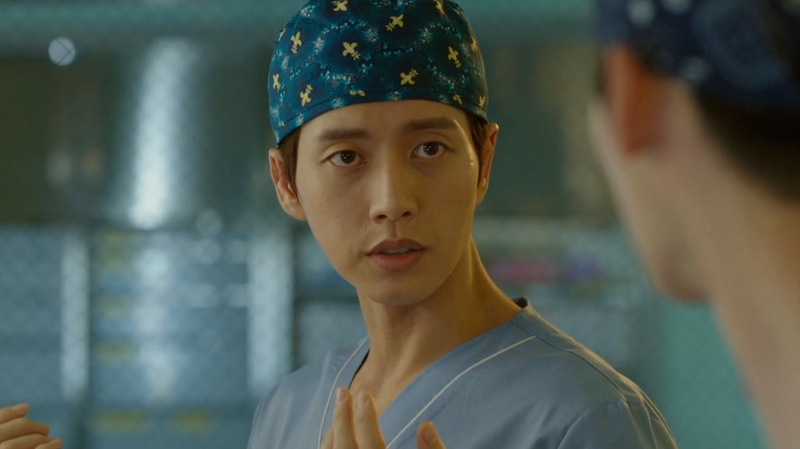 Jae Hee pleads for one more month of his trust. She promises to have this all wrapped up soon, but she needs Hoon to stop asking questions and to follow her lead. Hoon is not happy about this proposal. However, Hoon eventually concedes and will allow Jae Hee the month that she’s asked for. Soo Hyun makes another trip to Hoon’s place, this time carrying sandwiches made by Jae Hee. Hoon is starting to catch on to her affections and finally blatantly calls out “Do you really have a crush on me?”. Soo Hyun of course gets very flustered and continues to deny the obvious. She storms out, continuing to exclaim how absurd it would be for her to like Hoon. Lies. Jae Joon even makes a point to buy Soo Hyun a new purse, saying that Hoon is shiny and new like the bag and therefore is attractive to Soo Hyun. He warns her not to focus on what she cannot have. After some bribery exposure, Myung Woo Hospital is chosen by default for the Prime Minster’s surgery. Hoon gets pulled back to work and the rules for the competition are reset. This time, Hoon and Jae Joon will start with a score of 1:1. Hoon once again insists that the hospital cover all expenses for the patients involved. 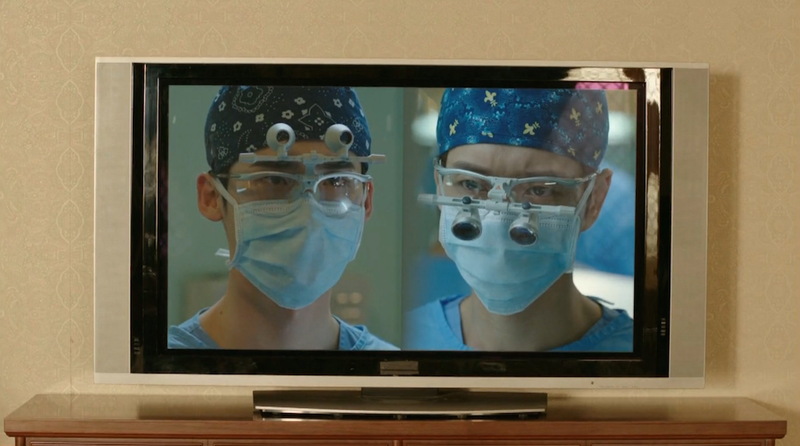 It’s decided that Jae Joon and Hoon will operate on separate patients with dire heart problems. 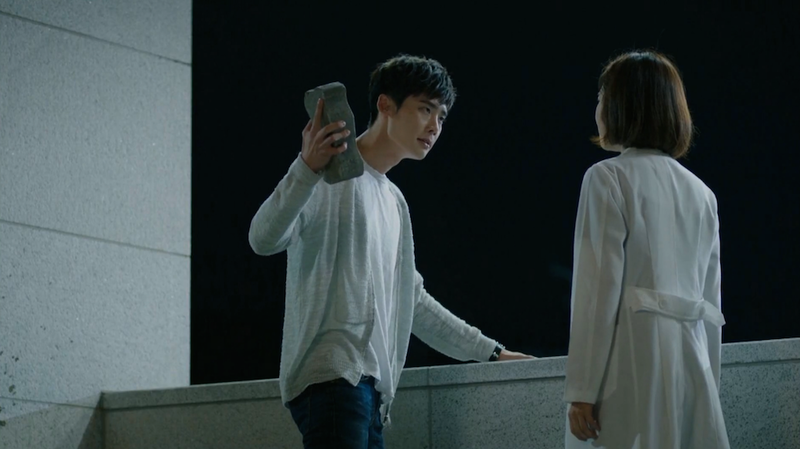 Hoon may have promised to give Jae Hee some space, but he instead drags her to the roof and insists that she reveal her plan. After threatening to smash his hand, Jae Hee finally relents and spills her secrets. The “plan” is this. It turns out the Prime Minister isn’t the patient, it’s actually the President. It’s been kept super hush hush all this time because the government doesn’t want the public to know that the President is sick. The Prime Minister’s goal is to get the doctors to put the President in a coma-like states so that he can go on playing the acting leader of the country for as long as he wants. 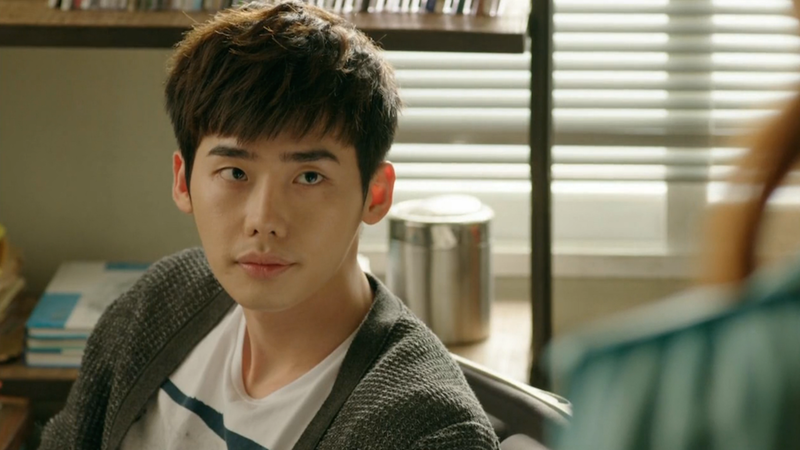 He plans on using Hoon’s mom and his beloved Jae Hee to get Hoon to follow his orders. Jae Hee claims that her counterattack is to try and get the President alone so that she can inform him of the malicious intentions of the Prime Minister. 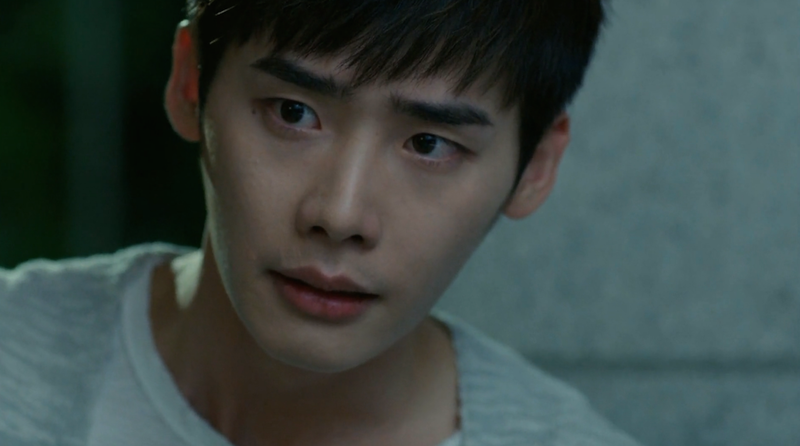 Even Hoon points out the flaws in her plan, and she admits that she’s not sure what will happen after she talks to the President, that is if she even gets a chance to do so. Jae Hee insists that she will find an answer. She’s doing this all so that they can live a happy life in the future. 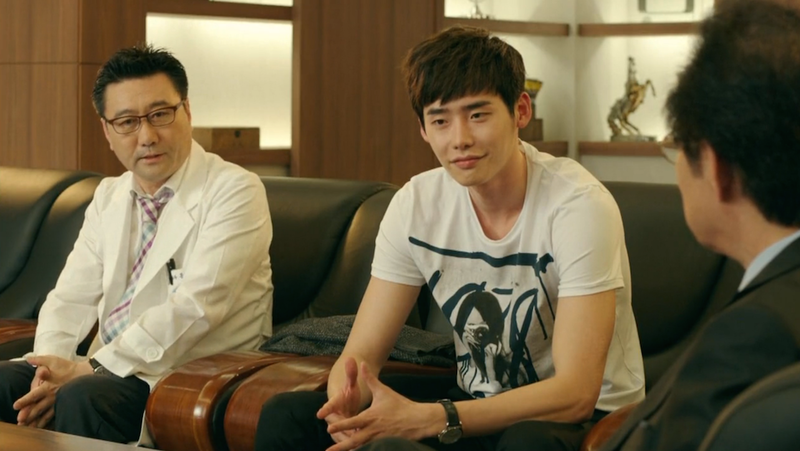 Hoon will operate on a man who is waiting for a heart transplant. To give him more time, they will implant a very costly device that will give him more time. Hoon specially picks this man because the hospital will be covering all expenses and the man has repeatedly expressed that he has no money to do the surgery. The surgery competition is once again quite the spectacle, drawing the doctors in the hospital to watch the event on their TV screens. Even the South Korean President is watching from his office. The question remains, who will win? 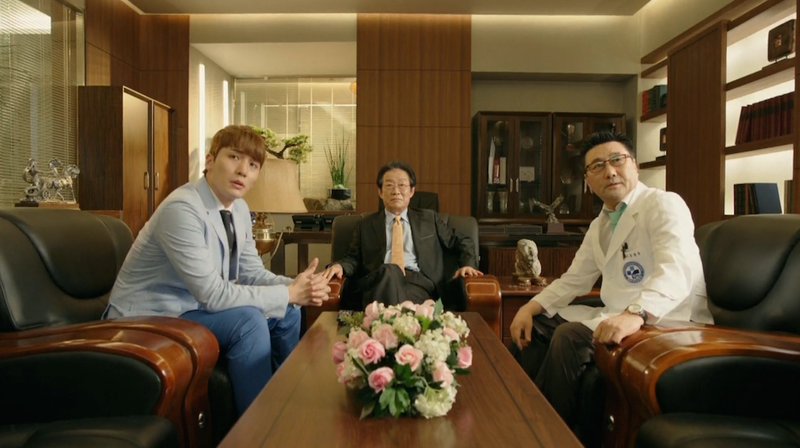 Unfortunately for Hoon, some key information about the patient was kept from him until just before the surgery. The patient actually has a blood clotting disorder, meaning that cutting him open will essentially cause his death. Chairman Oh was fully aware of the problem but ensured that Hoon didn’t know anything about it. In typical Hoon fashion, he’s not about to let a man die if there’s a chance he can save him. Hoon elects to perform a SAVER procedure instead. Apparently this involves cutting away the bad parts of the heart and should cause less bleeding. From the description it sounds very risky. Leave it to Hoon to find a dramatic (possible) solution. Yay! I’m glad we are starting to get some answers. Yes, the “plan” may be rather lacking, but it’s nice that some of the guessing at crucial motives has been eliminated. Jae Hee seems rather over her head, but I won’t be surprised if there is another plan inside this plan that she shared with Hoon. I find that I trust her a little bit more after these past few episodes, but I still can’t quite support her 100%. She’s much too mysterious to be sure of her true motivation. We are a little off track right now with the potential bromance between Hoon and Jae Joon. Jae Hoon hinted that he still blames Hoon’s father for abandoning him and his mom for the lawsuit. By extension, Hoon is now on his hate radar. I hope Hoon clears up this misconception soon! I can’t wait to see them unite against their common foe. Poor Soo Hyun. She’s clearly smitten with Hoon, but it doesn’t look like she’ll have much luck with this relationship. I’m still leaving room for hope, but at this point I’d rather focus on Hoon getting out of the Prime Minister’s conspiracy unharmed. Hoon really doesn’t have time for a fluffy romantic side plot. What do you think of this “plan”? Was it what you were expecting? 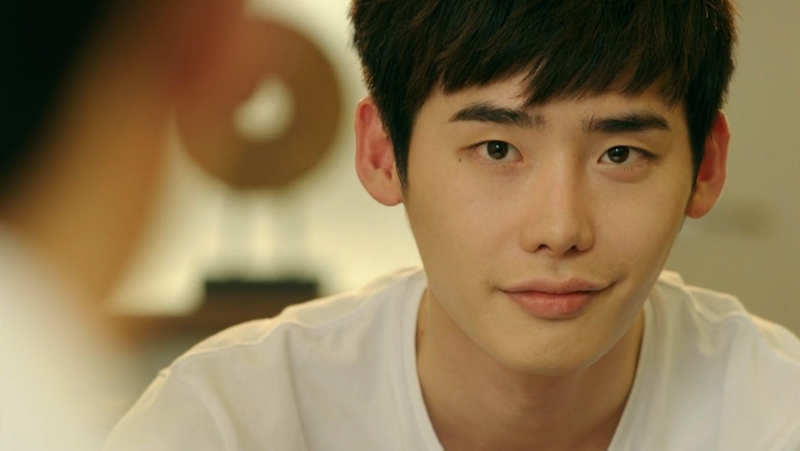 Are you still enjoying Doctor Stranger?